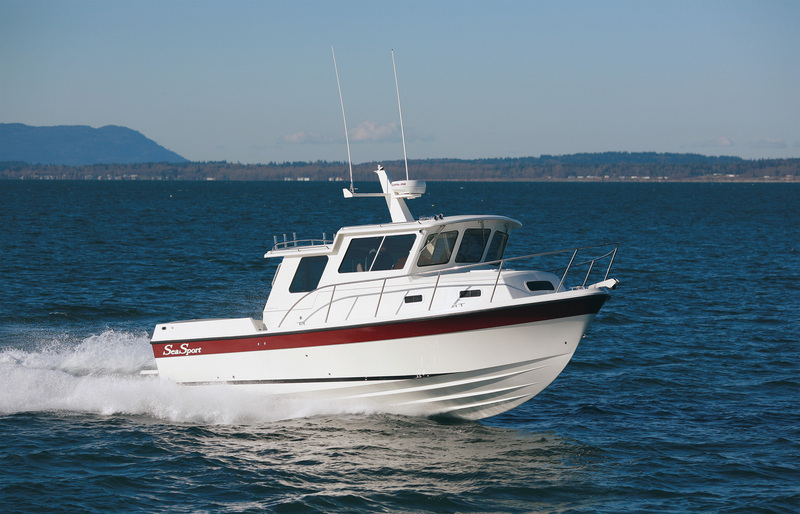 Every serious angler dreams of the ultimate fishing boat; the Offshore 3000 can make that dream a reality. 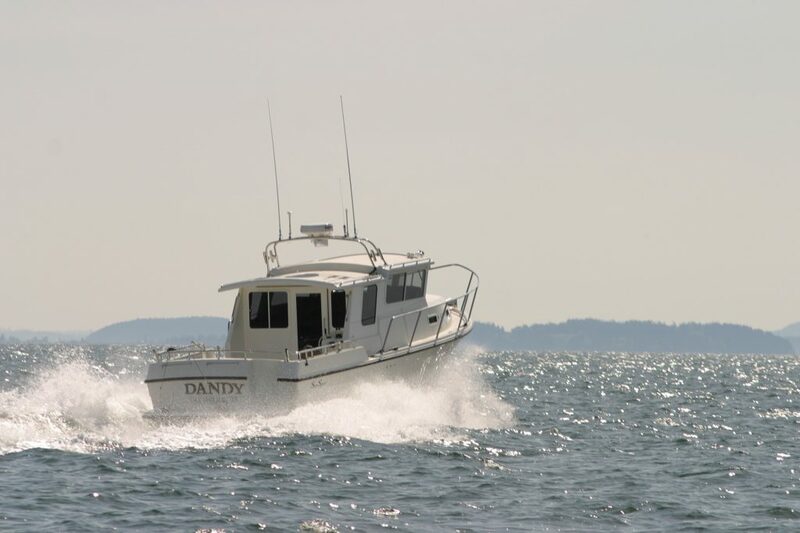 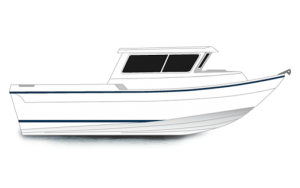 The Offshore is a world-class sports fisher that boasts optimal performance, speed and a long range capabilities. 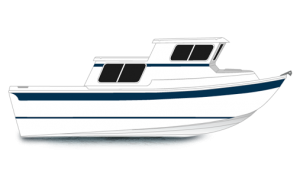 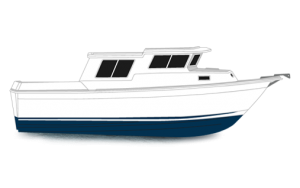 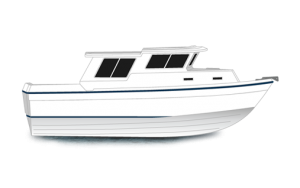 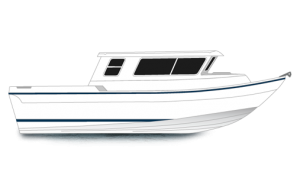 Similar to the Voyager 3000, the Offshore combines the benefits of a great fishing boat with all the added luxuries of a pleasure cruiser. 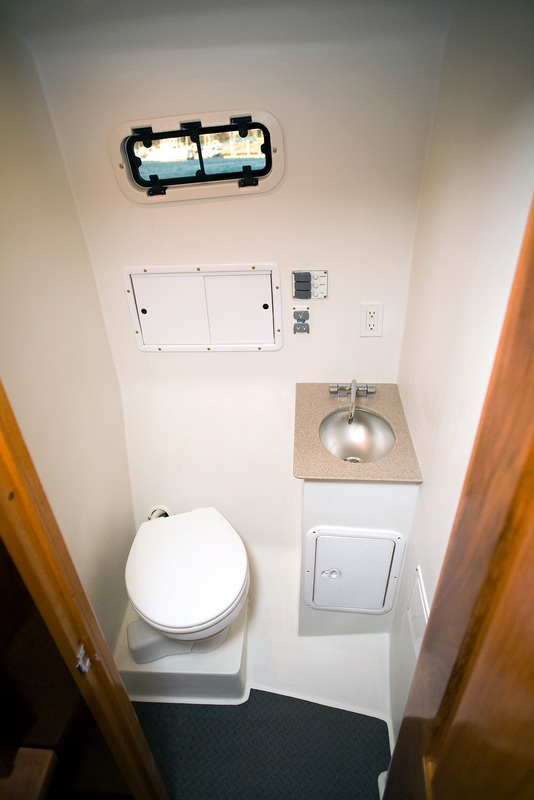 With a slightly shorter cabin than the Voyager, the result is a huge 82 sq. 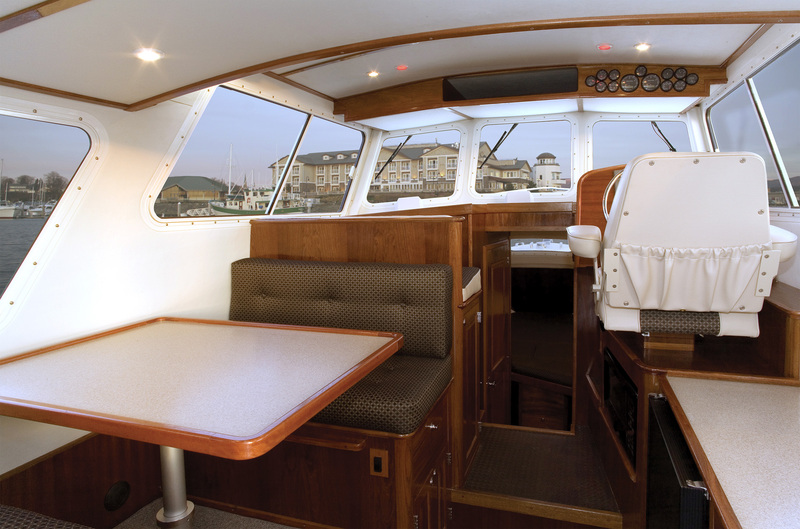 ft. aft deck. 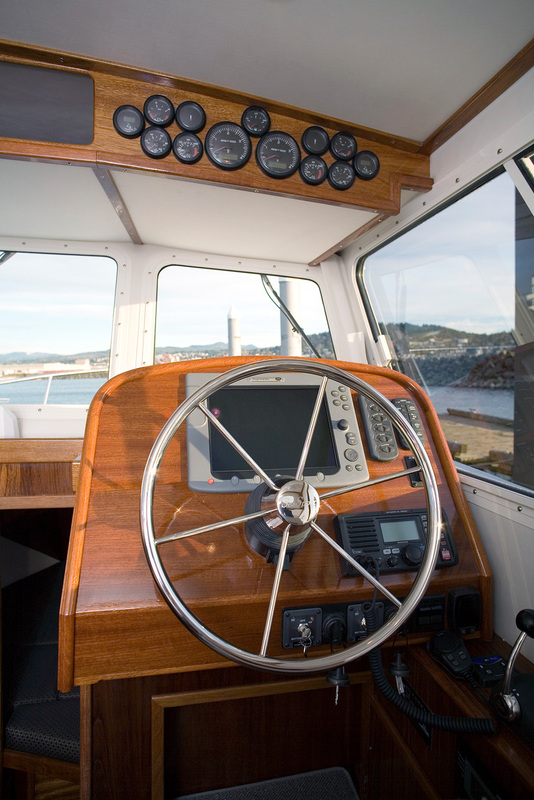 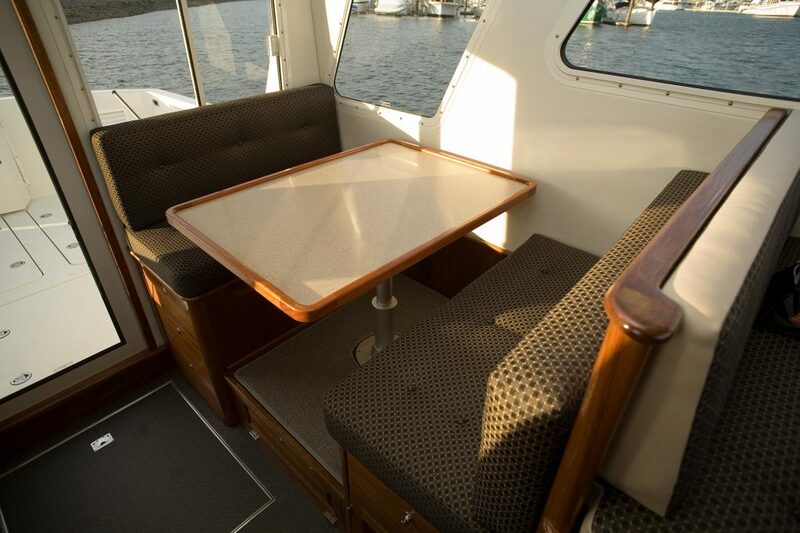 The additional deck space creates a large fish hold and 2 storage compartments to store your gear. 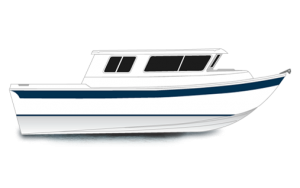 Included in the Offshore’s functional cabin is a four-person dinette, an enclosed head with shower, and full galley with stove, microwave oven, refrigerator and sink. 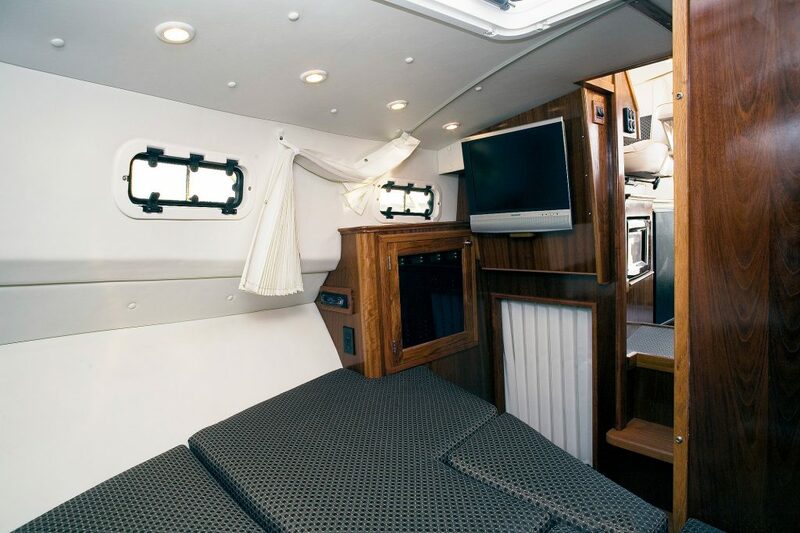 Accommodations for six are achieved with the Offshore’s convertible dinette and quarter berth. 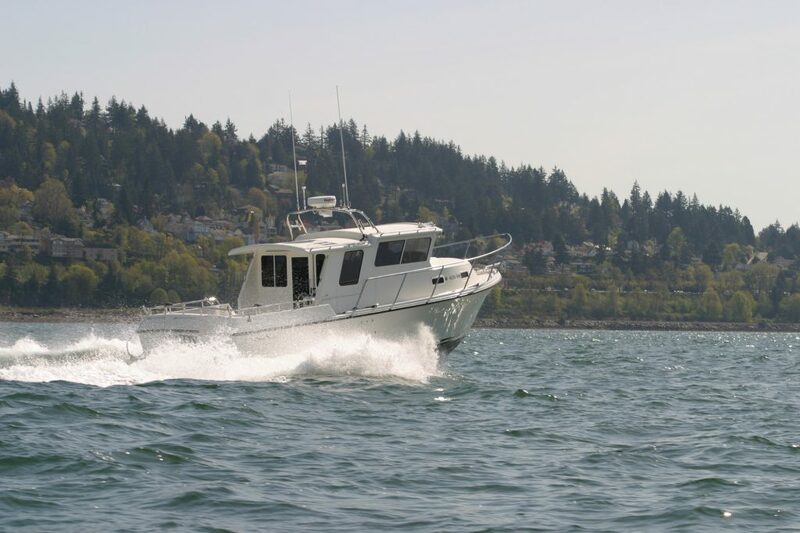 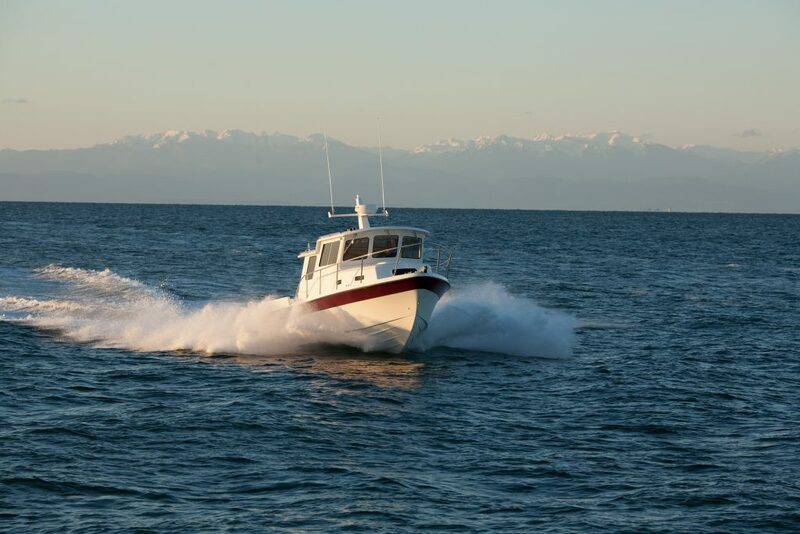 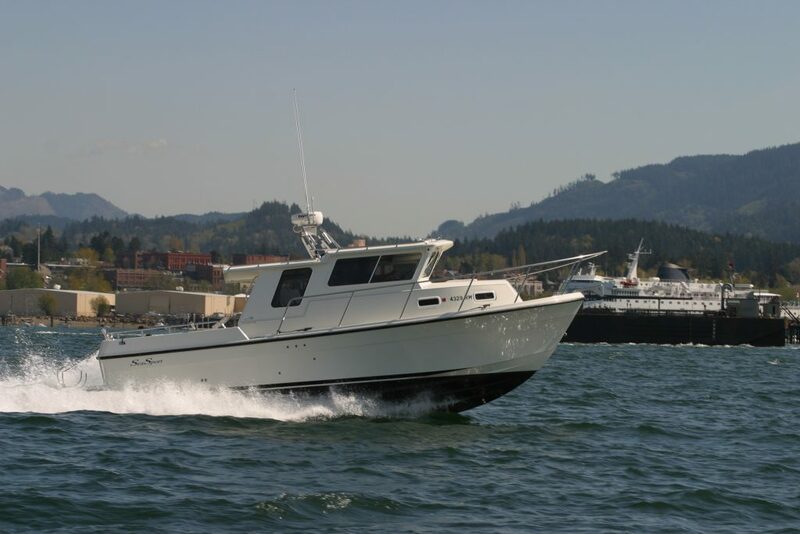 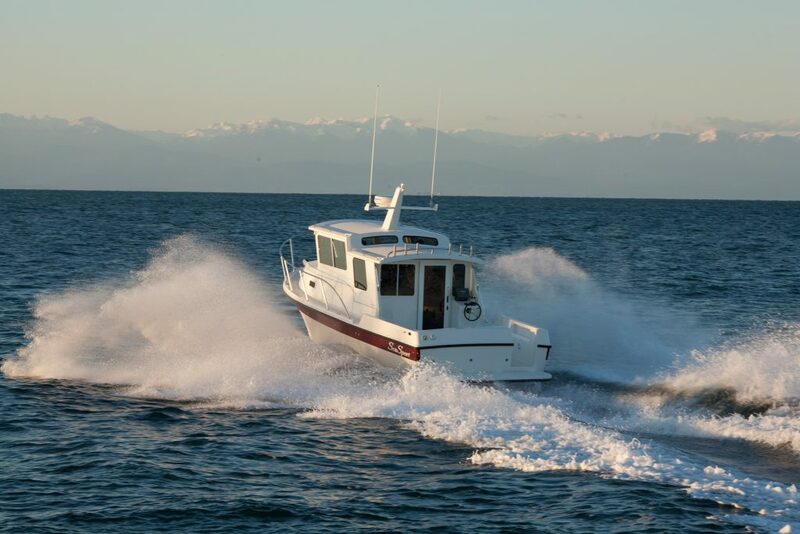 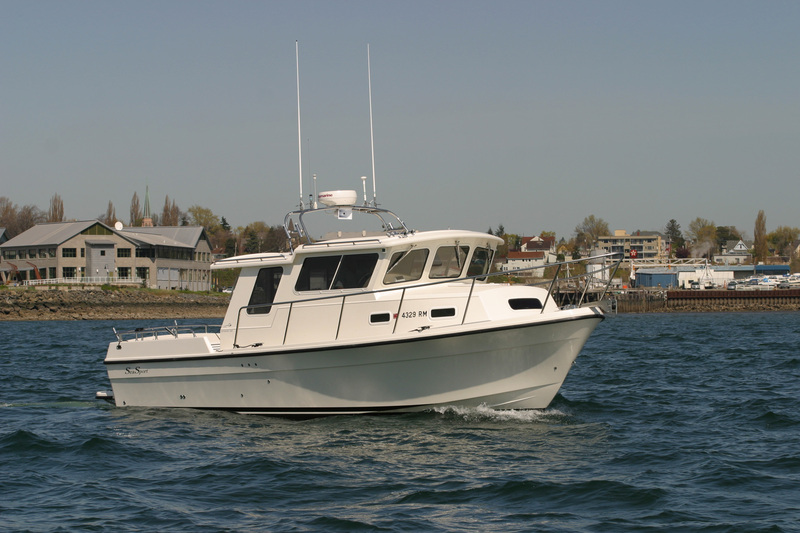 The Offshore 3000 is the extreme sport fishing vessel that will make you the envy of the water.